There are many ways to help protect sea turtles. Here is a list of some of our favorite ideas. Do you have a favorite way to help sea turtles? Send us a message using the mail icon on the left and we may add yours to the list. Sea turtles often confuse marine debris for food. Protect sea turtles by Refusing, Reducing, Reusing and Recycling plastics. Never release balloons which are a choking hazard for many animals. Pop them and put them in the trash instead. Sky lanterns are just as dangerous as balloons because they are flammable and often end up in the water as well. Try alternatives such as bubbles or planting trees in celebration. 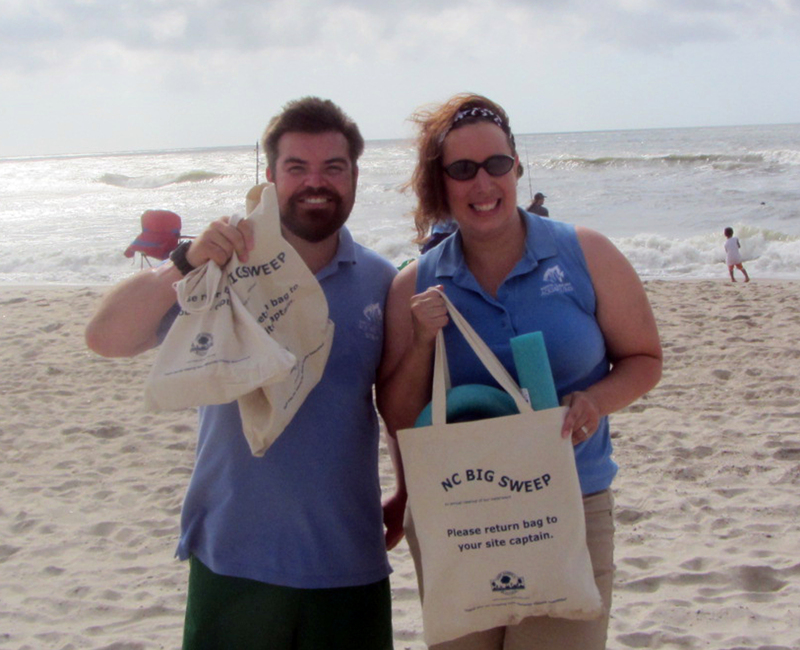 Pick up trash wherever you find it, especially on the beach. Then share that data with scientists studying marine plastics: Marine Debris Study. Organize a trash pickup around your school and playground. Remember plastic bags can blow a long way. Write a letter to the editor or local government officials about the dangers of marine debris. Many communities are considering plastic bag bans. Is yours? This is another way to get involved as a community. Learn more about ways to refuse, reduce, reuse and recycle plastics here. Our actions on the beach have other impacts than marine debris. Be a turtle friendly tourist. Remove ALL items you bring onto the beach, including chairs, sand toys and umbrellas. These become obstacles for turtles as female turtles come up to nest. 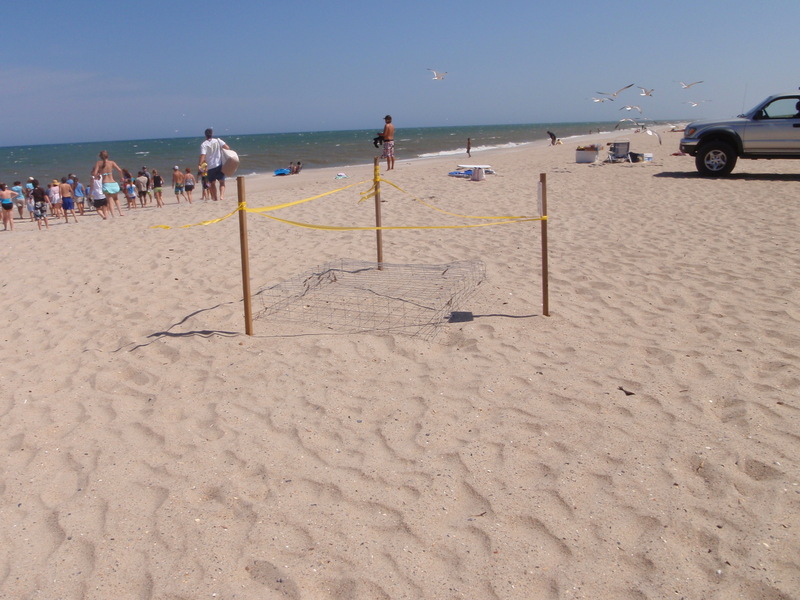 Be sure to fill in any holes and knock down any sand castles so turtles have clear paths to and from the ocean. If you see a nesting turtle or a nest, do not disturb them. Be sure to report it to local authorities so they can be properly protected and monitored. Observe from a distance if you see a nesting mother. Do not use flash photography and stay out of her sight so you don’t scare her. Take any trash with you when you leave the beach. The most pressing conservation issue for all turtles is habitat loss. This could include habitat fragmentation, development, loss of wetlands, climate change and sea level rise. Create a wildlife habitat for turtles in your back yard. Learn more about Certified Wildlife Habitats. Create community habitats such as green spaces, parks and preserves. Change speed limits or create wildlife passages on roads near critical habitat. 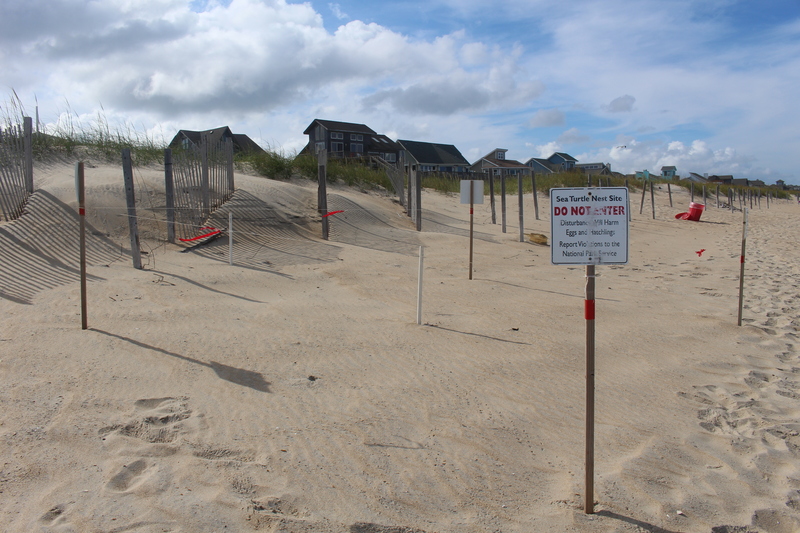 Protect nesting habitat by protecting dunes and supporting beach preservation. Support regulations on beach usage for turtles. Support regulations that reduce lighting on beaches. Learn more about how climate change is impacting turtles and what you can do about it. Support companies that protect sea turtles. This Organic Sea Turtle Coffee Blend supports the Karen Beasley Sea Turtle Hospital. 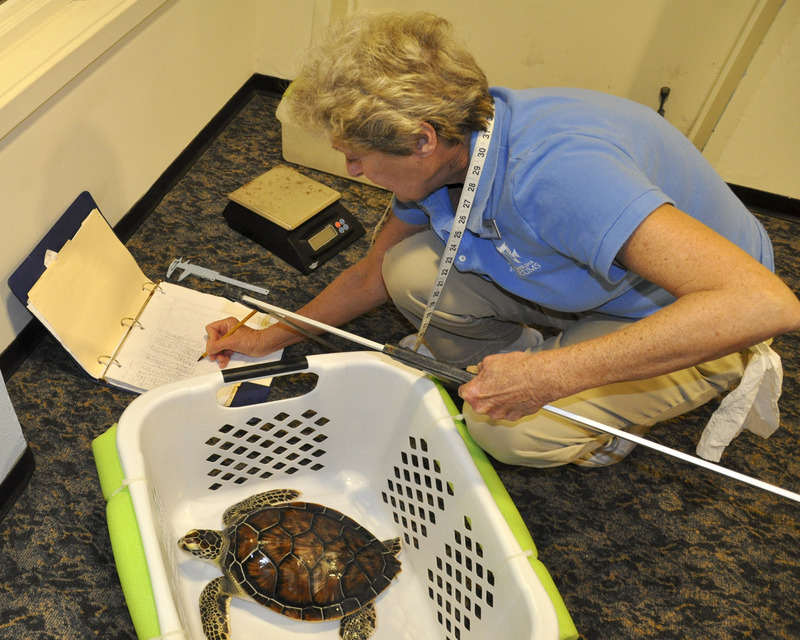 The Sea Turtle Conservancy has their own set of sponsors that support their work. Does your state have a license plate that supports turtles? That is another great option. Volunteer with organizations that protect sea turtles. Find your local turtle organization sponsors here. Support your local aquarium or zoo that has turtles! Many offer volunteer programs. Be aware of the chemicals you use in your home. Many of them make their way into our water systems. Use the Good Guide to find environmentally friendly alternatives. It’s even available as an app. Support Sustainable Seafood by using apps or pocket guides. You can also ask the chef and make sure you are eating what’s in season.